Hot stamp foil on solid tissue adds a unique high impact look for any presentation. It is perfect tissue paper for gifts by using in bags or boxes! You can use this tissue for craft projects to add a fun punch of color! 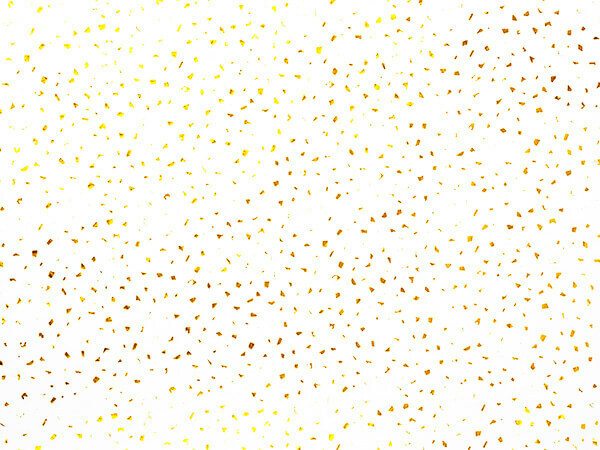 Choose from large polka dots or fun confetti designs. There are options for Christmas, Valentine's Day, Wedding gifts or even Birthday gifts!